Does the Judeo-Christian worldview offer anything unique? I had the privilege to attend the 50th Annual National Prayer Breakfast. The room was filled with leaders – political, municipal, military, judicial, ecclesiastical, etc. At my table were several interesting individuals including an MP from Alberta and the Ambassador of Nepal. The National Prayer Breakfast is an annual event held in Ottawa under the authority of the Speakers of the Senate and the House of Commons. 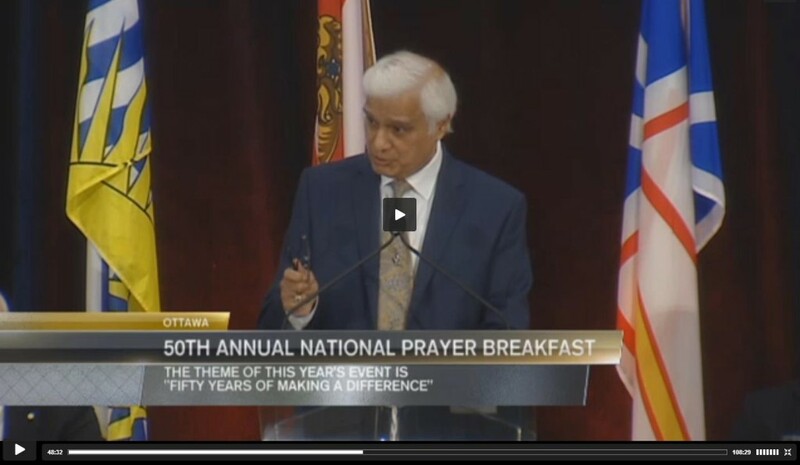 This year’s breakfast featured an address by Ravi Zacharias, founder and president of Ravi Zacharias International Ministries. 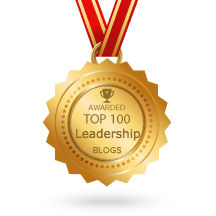 Using evocative stories and quotations, he invited leaders to consider what it means to be human and proposed that the Judeo-Christian worldview offers a completely unique answer to that question. His four main points were summarized as Creation, Incarnation, Transformation, and Consummation. His presentation can be found below from 45:00 – 75:36.